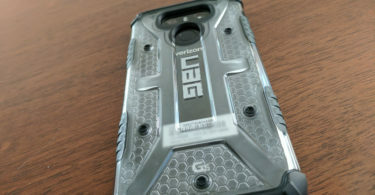 UrbanArmorGear(UAG) sent me their new plasma feather-light rugged military drop tested phone case for the LG G6 since I had a review unit of the device to do a review of which you can read here: LG G6 Review. 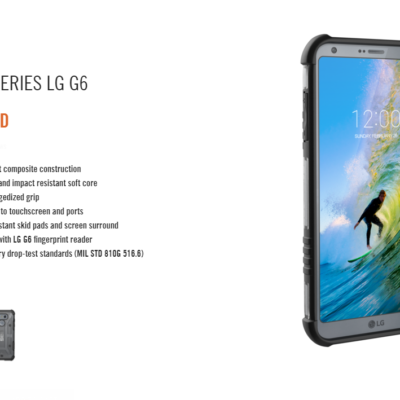 This new case comes in two color options, and is officially called the UrbanArmorGear LG G6 Plasma Series case. 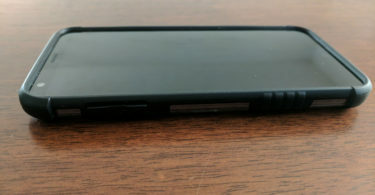 This case comes in Ice (Clear) and Ash (Transparent Gray(the one I was sent)) color variants and it costs $39.95 for those of you who are interested in getting one. 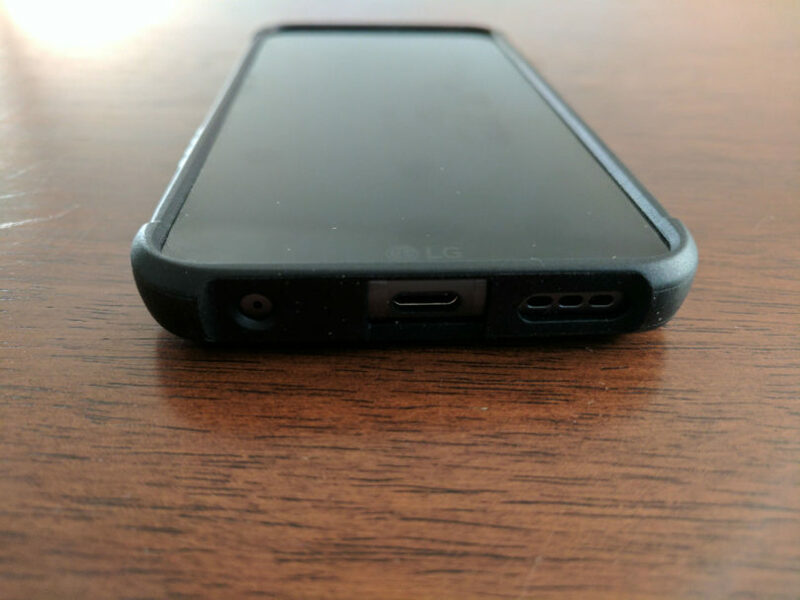 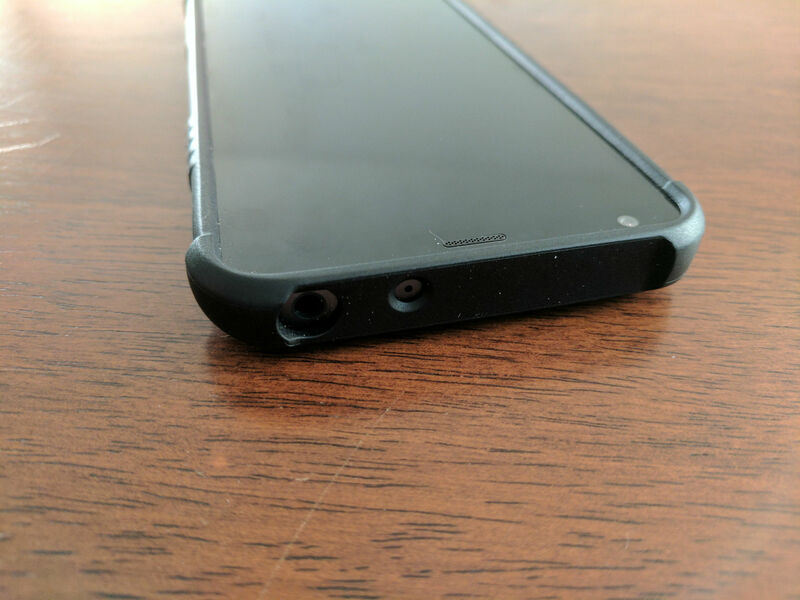 According to UAG, “the case delivers 360-degrees of solid protection for the LG G6’s sizable, 5.7-inch screen and body, fusing a hard outer shell with a soft, impact resistant core.” This protective case has a low-profile design but includes generous ports and large tactile buttons, its structural rigidity allowing the Plasma Series to comply with the MIL-STD-810G 516.6 military drop-test standard. 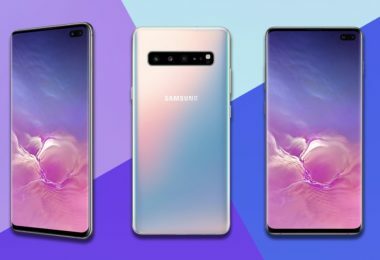 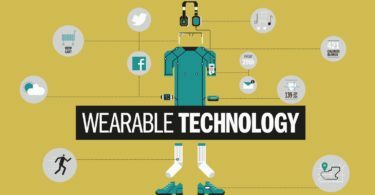 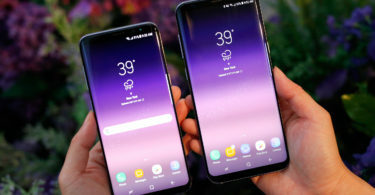 Scratch-resistant pads are also present, but they do not interfere with the fingerprint reader, the ports, or the touchscreen display. 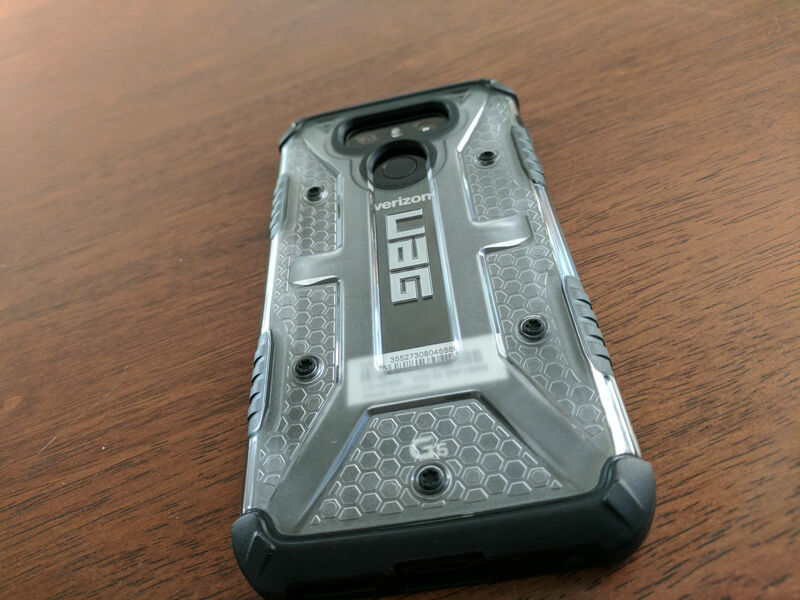 I’ve used and tested a lot of UAG cases over the years and in the end they are one of my favorite cases to use on most any device as they just always get it right. 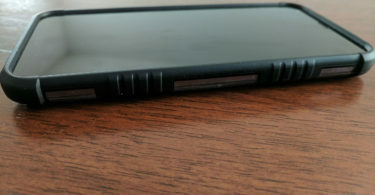 I’ve yet to have a case by UAG that I didn’t like or couldn’t use due to the buttons not being easy to push, fingerprint scanner being easy to access or anything else. 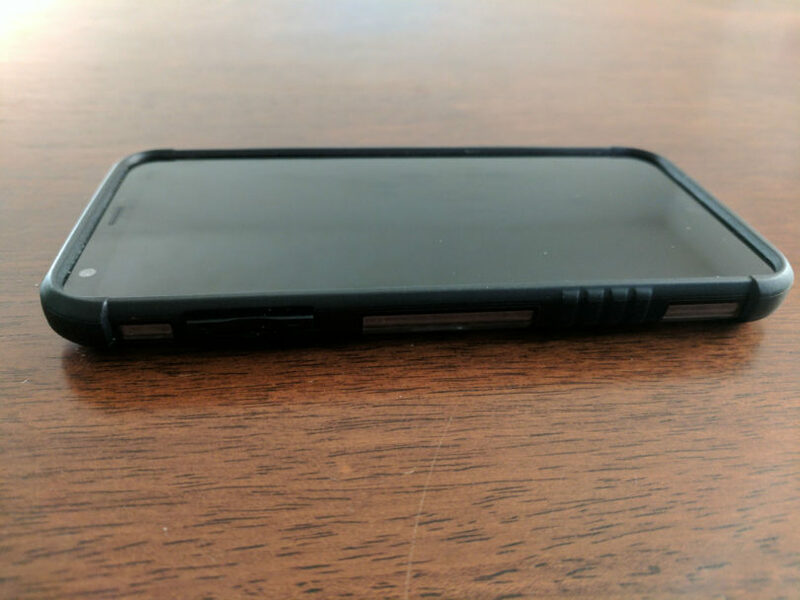 While some might say $39.95 is a bit pricey for a phone case, I would tend to disagree if the case protects that $600+ device as well as what UAG does with all of their cases. 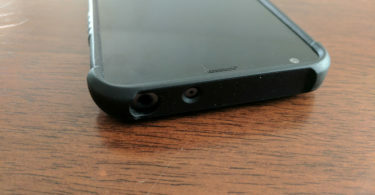 I’d much rather pay an additional $40 for protection than to have to be without my device for days/weeks because it got broken, got a cracked screen or whatever. 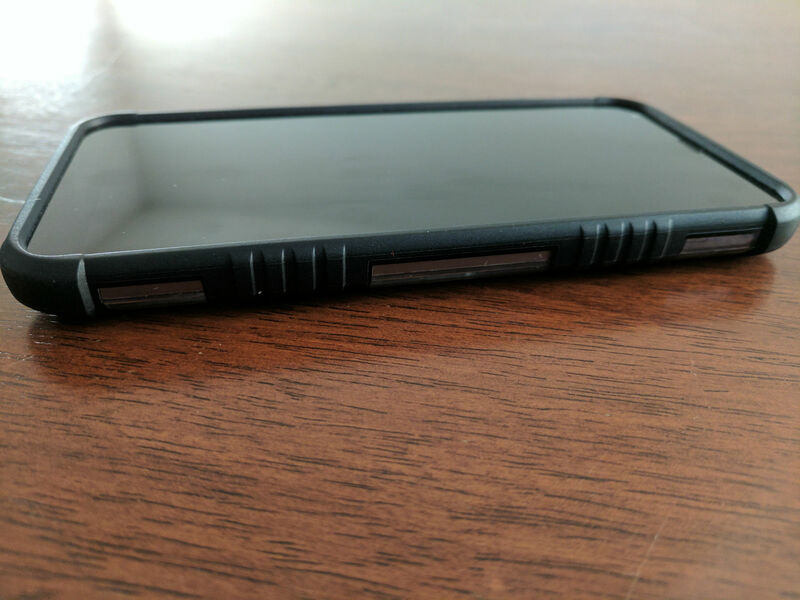 In the end, if I were going to own an LG G6 then I would most certainly make this UrbanArmorGear Plasma case the one that would be my daily driver with the device due to it’s pure awesomeness and how well it protects the device. 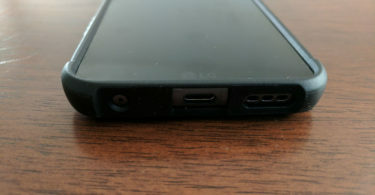 In my honest opinion you shouldn’t be worried or concerned about spending $40 on a case especially when you know you’re going to get the best protection on the market.